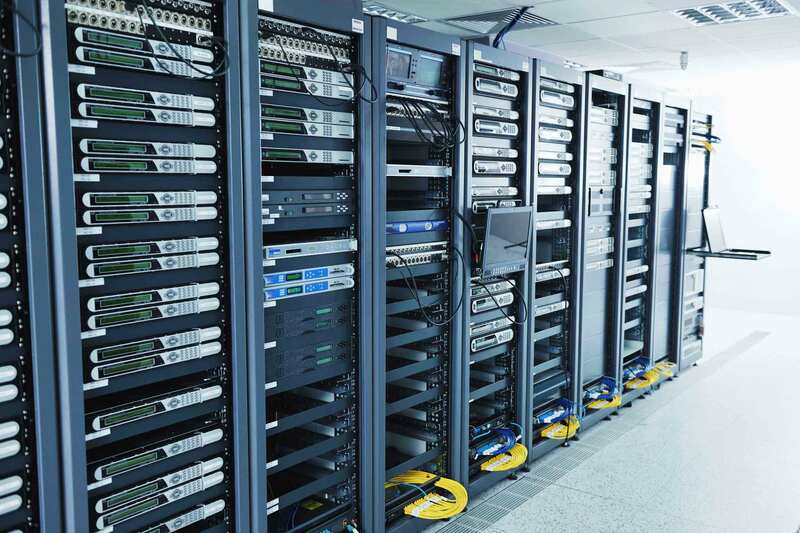 Shared hosting is Web hosting in which the service provider serves pages for multiple Web sites, each having its own Internet domain name, from a single Web server. 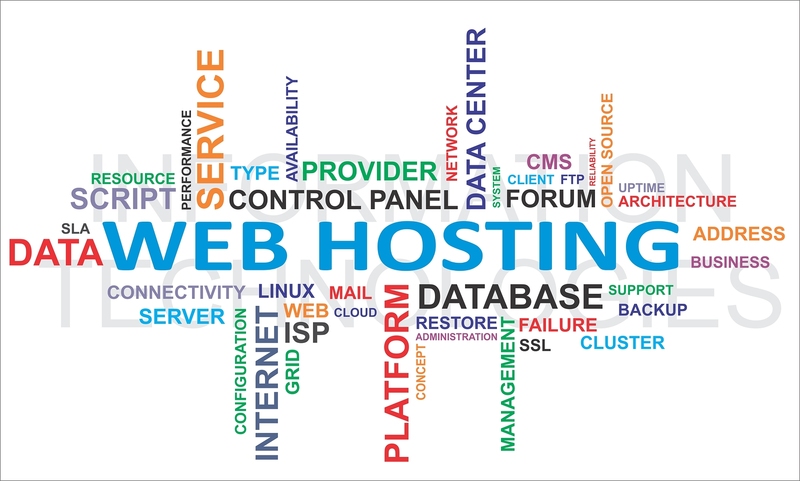 Most Web hosting companies provide shared hosting. Although shared hosting is a less expensive. WHY PAY MORE? IF YOU CAN GET SAME IN LESS !!! Come & Explore our affordable, reliable and secure web hosting plans in Nepal. We are Quest Technologies Pvt Ltd register world’s top level domains and provide best, reliable, affordable Linux Web Hosting for your business or personal blog/page. No Hidden Cost, 99.90% Up time Guarantee, For .com.np domain registration service charge Rs 200 per domain (one time only). Our Nameserver (DNS) & IPs Information.